In a quiet week, Playstation 4 players still get plenty to try out. Both Playstation 3 and Vita have to rely on new bundles or new ports of titles that have been released before on PS4. 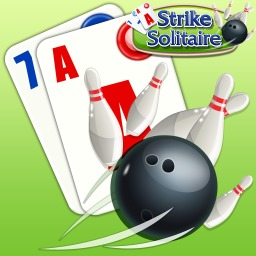 The first Strike Solitaire game with trophies was Strike Solitaire (Vita), which was developed and published by 8Floor and released on 18 March 2015. 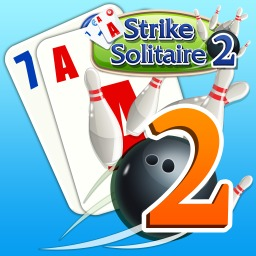 Since then there has been 1 more game in the series with trophies - Strike Solitaire 2 (Vita) which was developed and published by 8Floor and released on 15 July 2015.